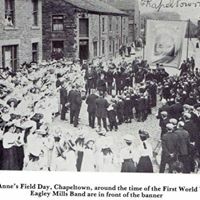 Eagley Band was established in 1850 and has been performing for audiences in and around Bolton ever since. 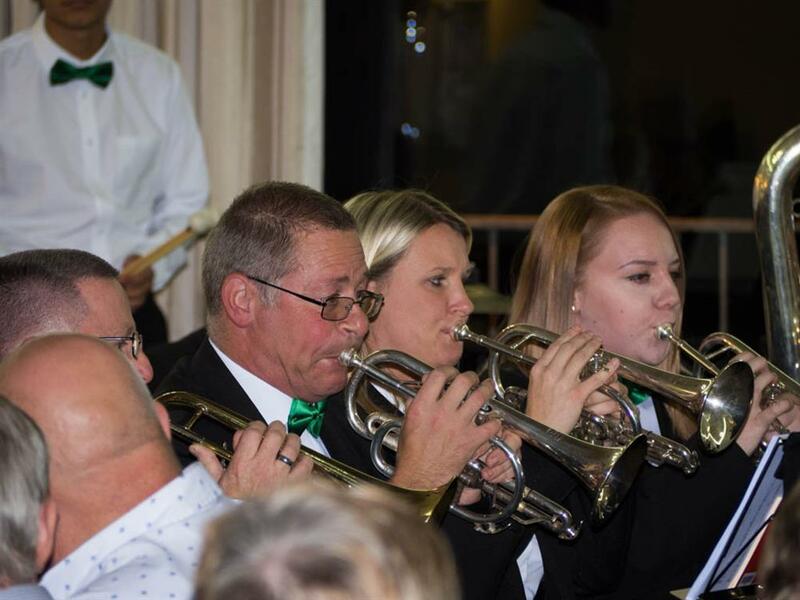 We are a friendly and social band and always welcome players, whether you’re thinking of coming regularly or just want to come along for a blow. 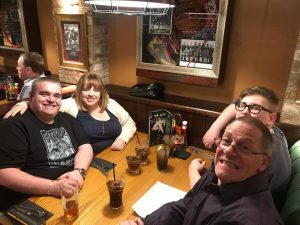 This website contains comprehensive information about the band – past, present and future – as well as listing all our events and engagements. 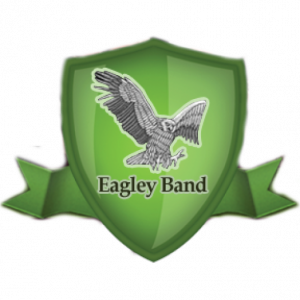 Eagley Band is a charity and has been entered onto the Register of Charities with the Registered Charity Number 1181741. 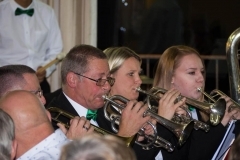 If you would like to book the band please get in touch via our contact page. 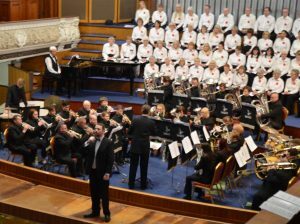 Another Victoria Hall Concert Triumph! 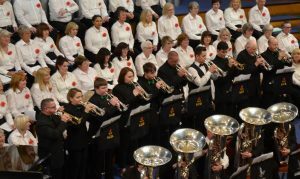 On Saturday evening, April 13th 2019, we once again took to the stage of Bolton’s Victoria Hall with our MD Chris Wormald in front of hundreds and hundreds of people to perform another Charity Gala Concert on behalf of Bolton Lions Club and International Aid Trust, a fantastic charity based in Preston and founded by the Reverend Bernard Cocker almost thirty years ago and who attended our concert in person. 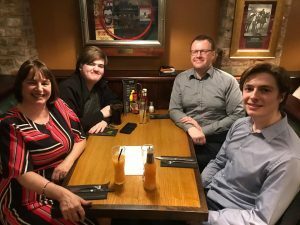 Special overseas guests Bill and Ellie Miller from North Carolina and Mark Almond from San Francisco, USA flew in over the Atlantic from opposite coasts of America especially to take in the concert and a great night was enjoyed by all. 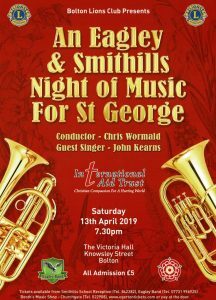 The concert certainly was another triumph for us all at Eagley, for Smithills Community Choir and Band, which performed together with Eagley after the interval, and for the two charities too. The reaction of the audience to every piece was superb. 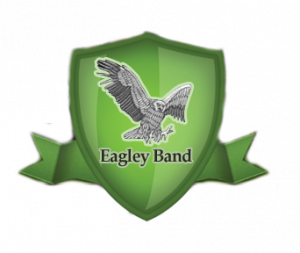 As always, Eagley Band opened the concert and we played to the absolute limit of our abilities and, as the photographs illustrate, to the very best standard of presentation too. Our programme included Don’t Rain On My Parade, Gladiator, B.B. 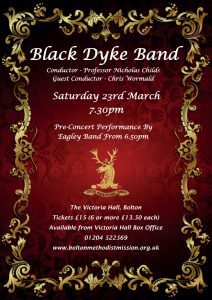 & C.F., Cry Me A River (sung superbly by John Kearns with Eagley Band accompaniment) and many more pieces too. 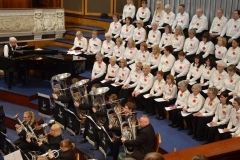 A particular highlight of the second half was the double figure of soloists in Buglers’ Holiday which, arguably of course, drew the biggest ovation of the evening, such was the prowess of the soloists and the accompanying band. It is too soon to know how much money was raised for the charities from the large audience which attended but certainly thousands of pounds were taken in advance ticket sales and on the door in addition to a superb raffle which was organised and announced by Eagley Band President and Trustee Mr Gerry Russell. 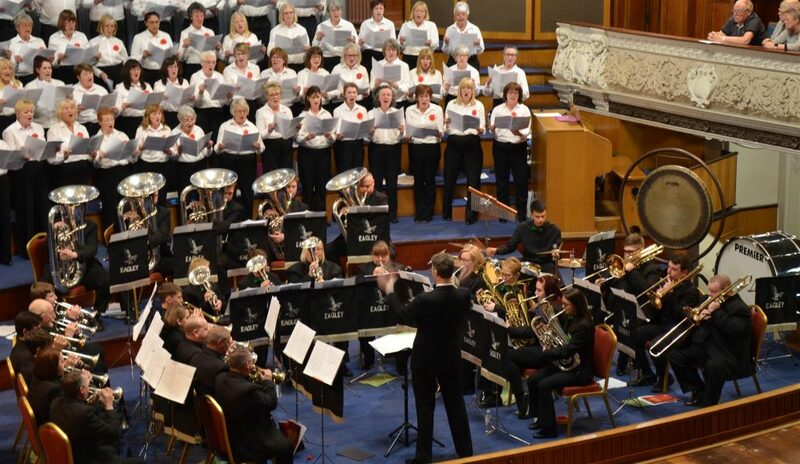 Our next Victoria Hall Gala Concert in Bolton is so close now, Saturday 13th April at 7.30pm in aid of the Bolton Lions Charity and especially International Aid Trust, a fantastic Lancashire charity which we are more than happy to support! 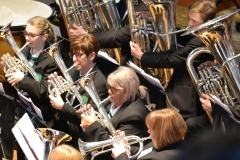 Our programme will include The Incredibles, Thunderbirds, Gladiator, Cry Me A River, Amazing Grace, Buglers Holiday, Don’t Rain On My Parade, Stravinsky Firebird, Jerusalem, Land of Hope And Glory and many more! 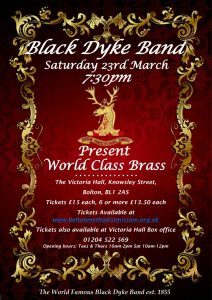 Saturday April 13th, 7.30pm, the Victoria Hall in Bolton, just £5. It’s free parking all day and all evening at NCP Topp Way Car Park or just £1.50 (night rate) in the Victoria Hall Car Park. Eagley without instruments, massive thanks to everyone who came to Coast To Coast and who all looked amazing too. 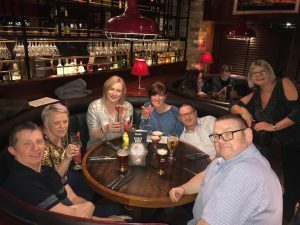 Huge thanks to Kay B and Geoff for organising the meal, the menu and the spread sheet paying at the end too. 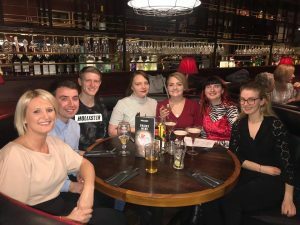 The photos of last night are excellent and funny too (thanks especially to Lyns and those who took them) and what a perfect way to end our fabulous Blackpool performance and AGM week with food, drink and laughs. Great Performance And Result At Blackpool! 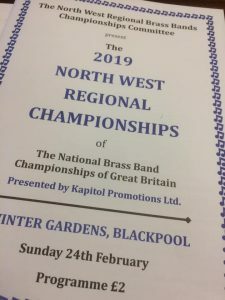 Sunday February 24th saw every almost every adult brass band based in Lancashire and Greater Manchester head over to Blackpool Winter Gardens for the annual North West Area Brass Band Championships and we at Eagley were no exception! 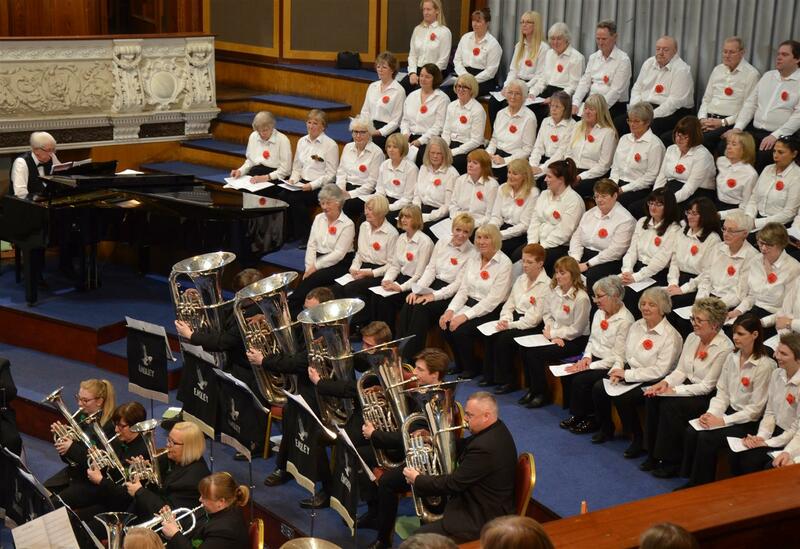 Having been promoted to the Second Section just a year ago, the band could have been forgiven for having fairly low expectations of the outcome of the 2019 Areas, but in typical CJW fashion, we prepared as if we were going to win the contest – and our performance on the day certainly justified our MD’s unwavering beliefs! 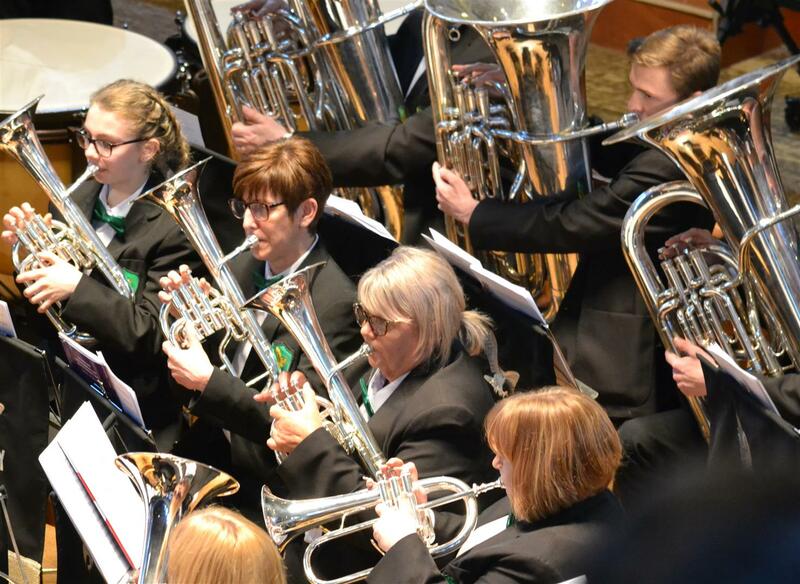 Very happily for all Second Section bands this year, our section contest was held in the magnificent and iconic Opera House, the same venue within the Winter Gardens complex as the mighty Championship Section which would follow on from ours. With an excellent draw of No.11 from within the seventeen competing bands, Eagley took to the stage in thoroughly well prepared, confident and surprisingly relaxed mood and we delivered one of our best ever performances at the Areas, confirmed and evidenced by a number of excellent recordings which surfaced after we had played. 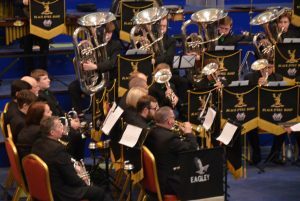 Our excellent rendition from start to finish of the late Darrol Barry’s “Rise of The Phoenix” had everyone in the band full of the highest expectation when it came to the results ceremony, with the internet site Four Bars Rest placing Eagley in second; Runners-Up of the 2019 Second Section and not only qualifiers for the National Brass Band Finals in Cheltenham later in the year but, as a result, promoted to the First Section only fourteen months after being a Third Section band with almost all the same players. 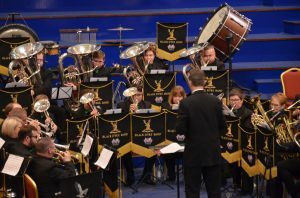 As results were announced from the stage, and knowing that everyone in the band could not have played any better either individually or collectively, Eagley were read out in Fourth Place, sadly not runners-up as had been predicted in the light of our outstanding performance. 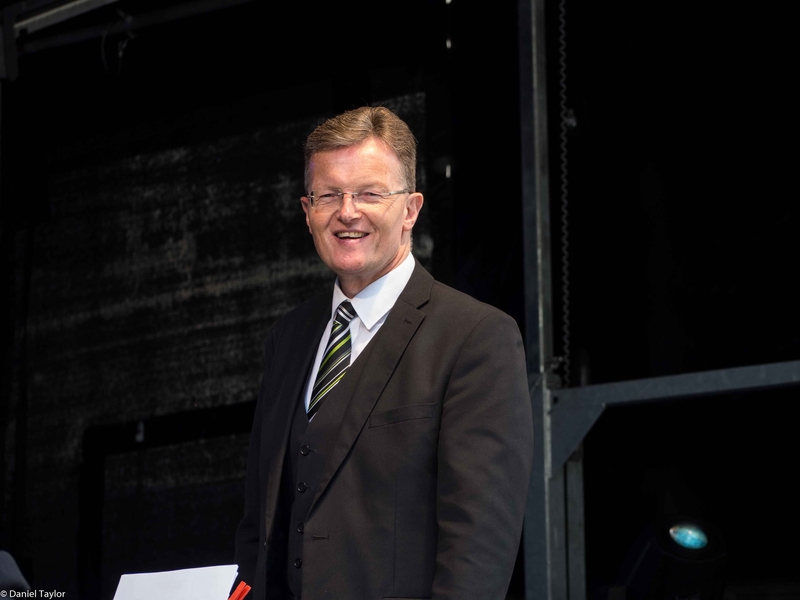 Clearly our excellent performance was one which could, on another day, have found favour with the adjudicators and without doubt won the contest or finished anywhere in the top few bands. However, to be placed fourth in the section was an excellent outcome, only spoiled in that it was the top three placed bands which were to qualify for the National Finals, so our placing was tantalisingly close to that additional achievement as well as being promoted to the First Section from next year had we finished in third place or higher. 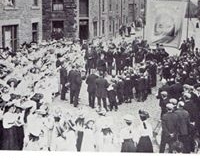 After 169 years of genuinely superb history (remember Eagley Band is one of the oldest brass bands in the world, older than Black Dyke and most others) at 3.25pm yesterday afternoon, Thursday, it was confirmed in writing that we have successfully applied for, and achieved, UK Charity Status and has been entered onto the Register of Charities with the Registered Charity Number 1181741. It is a fantastic achievement and effort by quite a number of people, both on the committee and some who are not, but huge congratulations to everyone involved in this superb success. 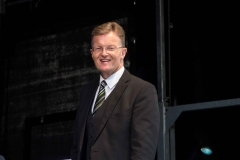 Sincere thanks to our three Trustees too, Gerry Russell, Clive Atty and Pete Lyons. It is yet another brilliant Eagley achievement on top of so many others we have built up this past two and a half years.